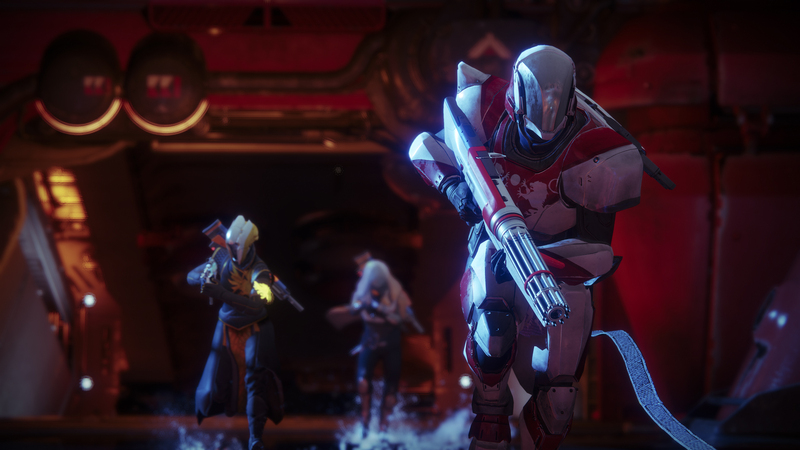 Each week in Destiny 2, three of the game’s Strikes are offered as challenging Nightfall Strikes. In Nightfalls, you can use a card to set challenges and up the difficulty in order to get a higher score. 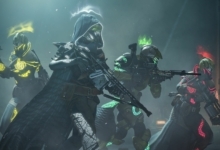 The Nightfall is also a weekly ritual with a guaranteed Powerful gear drop for Destiny veterans. 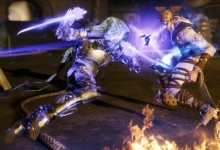 But did you know that each Strike has exclusive gear that only drops when it’s a Nightfall? That’s right! Some Nightfalls are worth grinding over and over again to reach high scores and get yourself a chance at some sweet new loot. Some Nightfalls offer powerful weapons. Others only offer cosmetics! Here’s a look at what you can get from each Nightfall, so you know which one is worth grinding for a special piece of gear you might be interested in. 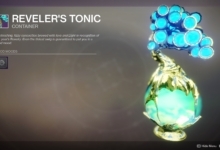 Each item is a random drop from the final chest in each Strike, too. So make sure you play all the way through. 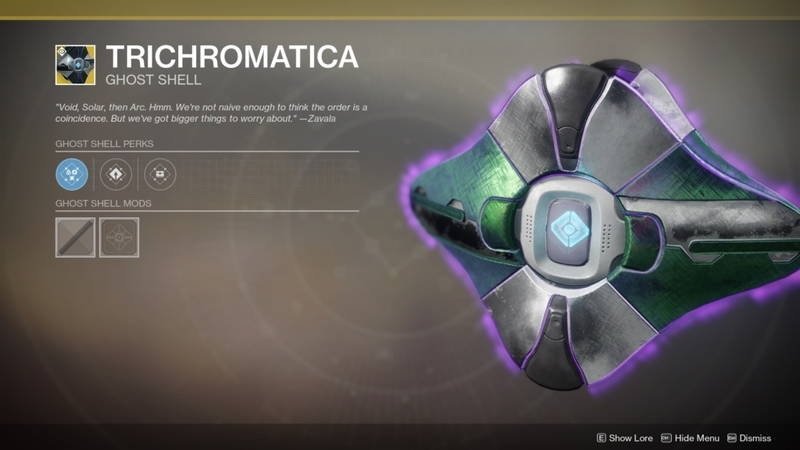 This Exotic Ghost shell shines in the three different elemental colors (Void, Solar, and Arc). 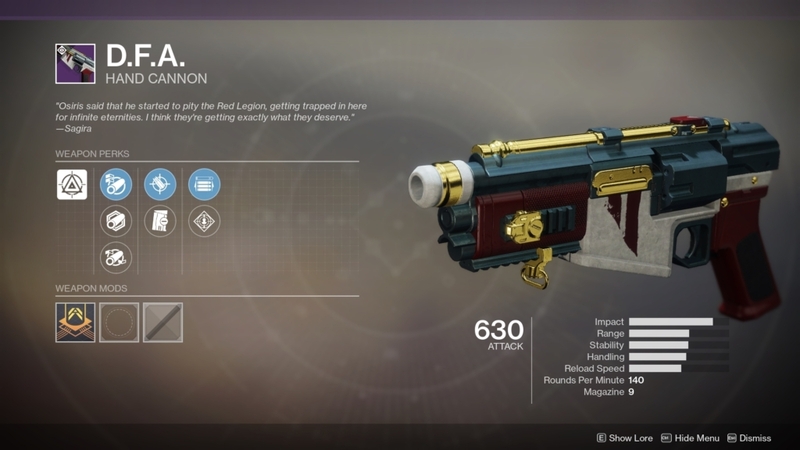 This Kinetic grenade launcher has a brief blinding effect on enemies when the grenades explode, so it’s pretty fun to mess around with in the Crucible. This sniper has some extremely high impact. You can also equip it with Snapshot Sights to help make up for its low handling. If you like the color blue, then this Sparrow is for you. 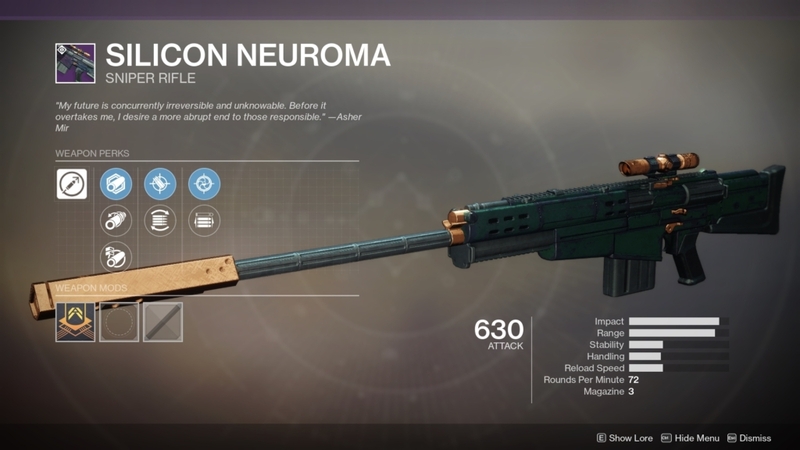 It’s not a great reward for what is arguably the most annoying Nightfall Strike in Destiny 2, but we don’t decide the loot pool. It’s something to look forward to if you do complete Exodus Crash, anyway! 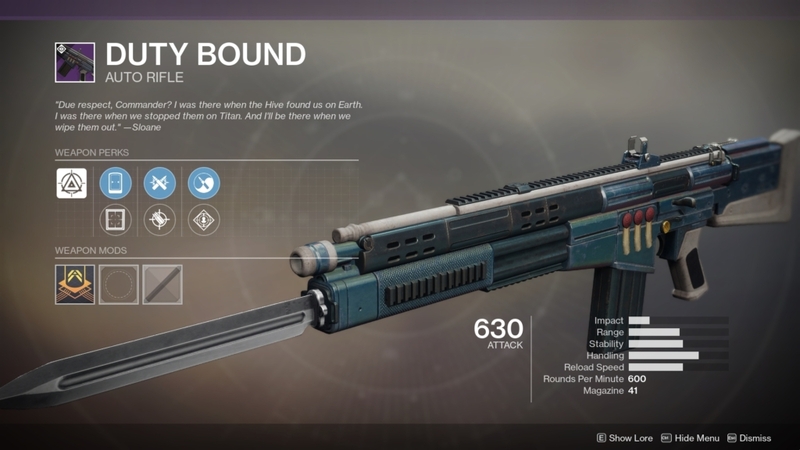 One of the cooler auto rifles in the game, Duty Bound can be tricked out with either Zen Moment for Crucible or Rampage to help clean mobs in PvE. It’s a very versatile Kinetic choice! 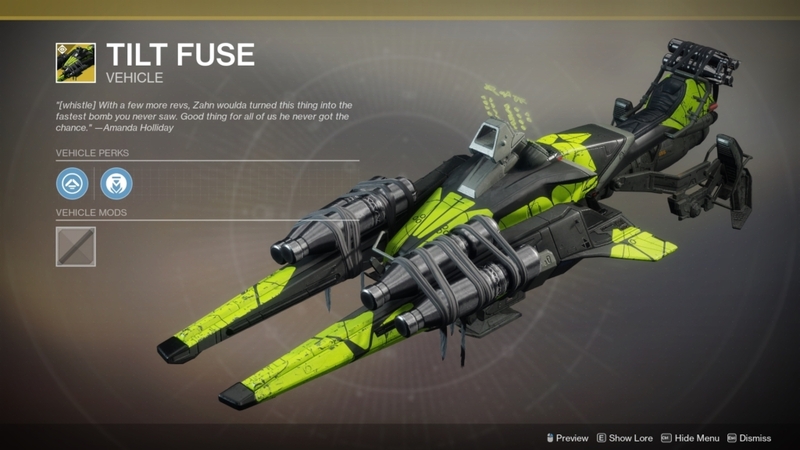 This chartreuse Sparrow matches the boss from the Strike where it’s found. That’s nifty! Other than how it looks, however, there’s nothing really special about it. 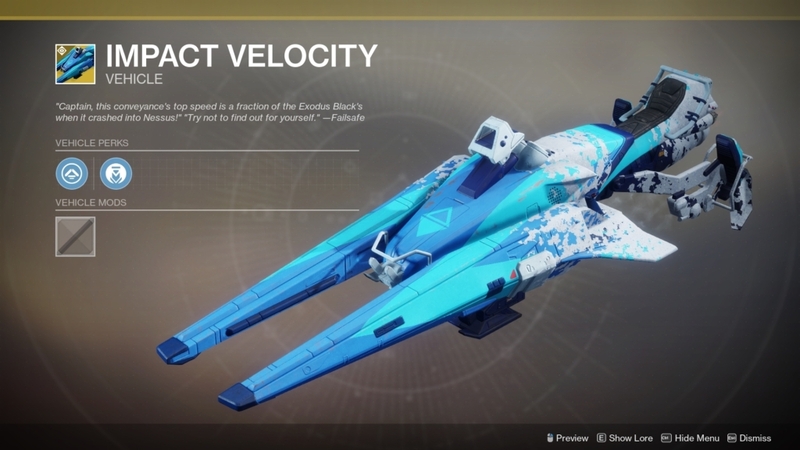 The only ship on offer from Nightfalls has a pretty cool white Vex effect on its wings, so you will definitely stand out from the crowd if you rock this in orbit. 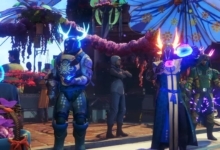 It’s just a shame that A Garden World is the same basic design as other, more common ships in Destiny 2. A high impact archetype, D.F.A. 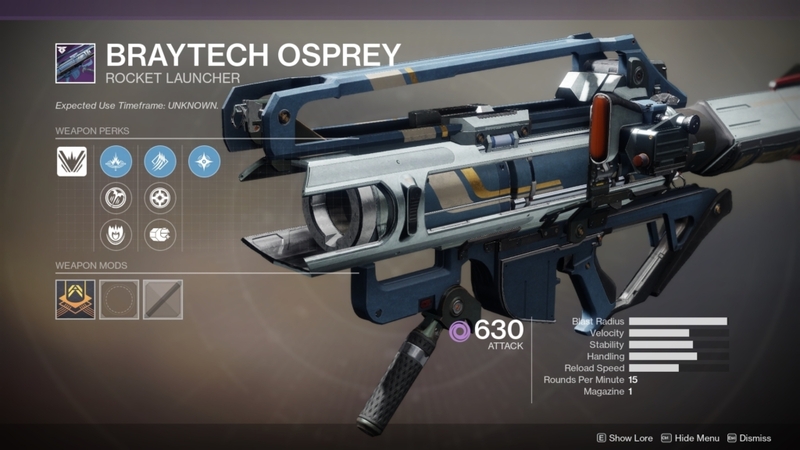 is pretty nasty in both PvE and PvP thanks to its Opening Shot and Rampage perks. 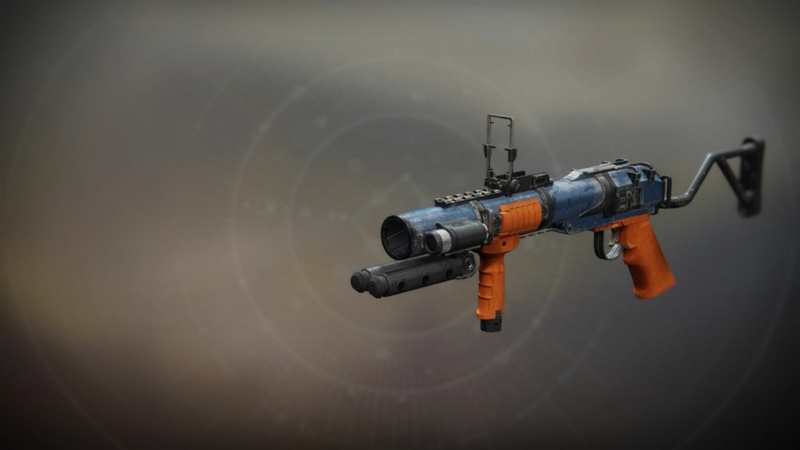 This rocket is a necessity for those hunting down the Wayfarer title, so make sure to grind Strange Terrain when it comes up as Nightfall. As a rocket, it has Cluster Bomb so it’s decent. This transmat effect makes it look like a holographic Xol (the big worm god boss) spawns and spits you out to make you respawn. It’s… not the best exclusive on this list. But it does look cool. 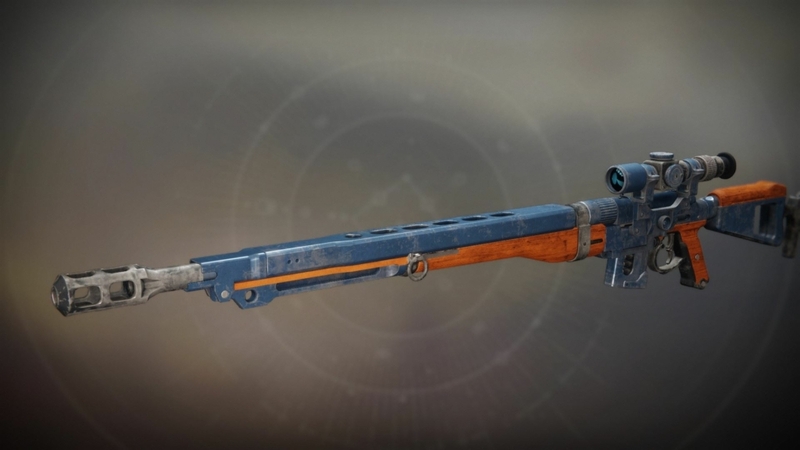 Rangefinder and Rapid Hit make this sniper a fun option in PvE. 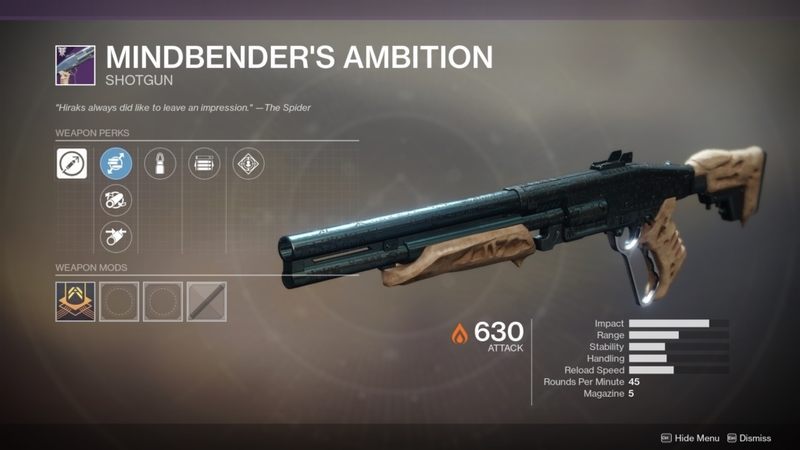 One of just three Nightfall weapons that can come with random rolls, Mindbender’s Ambition is a monster in the Crucible. It can even consistently one-shot opponents from mid-range. The lettering on the weapon lights up with each kill, too. 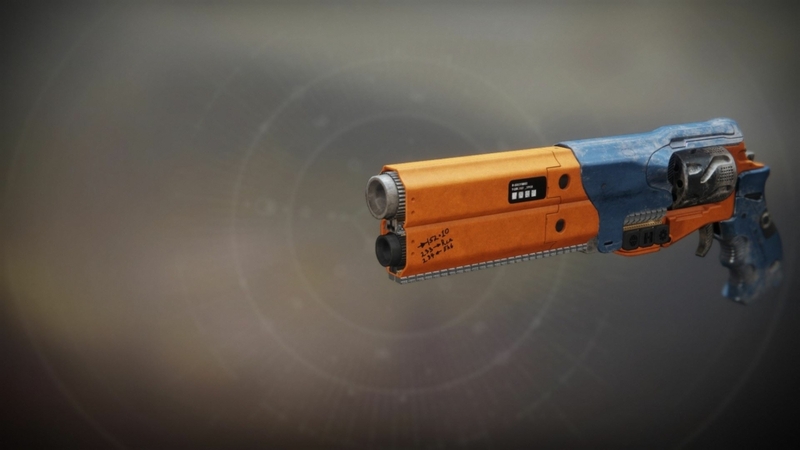 One of the best weapons available via Nightfalls, Warden’s Law is of the high impact hand cannon variety. 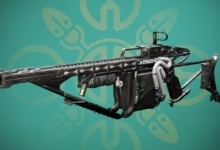 Depending on the random roll you get, this could easily become a top weapon in many of your loadouts. 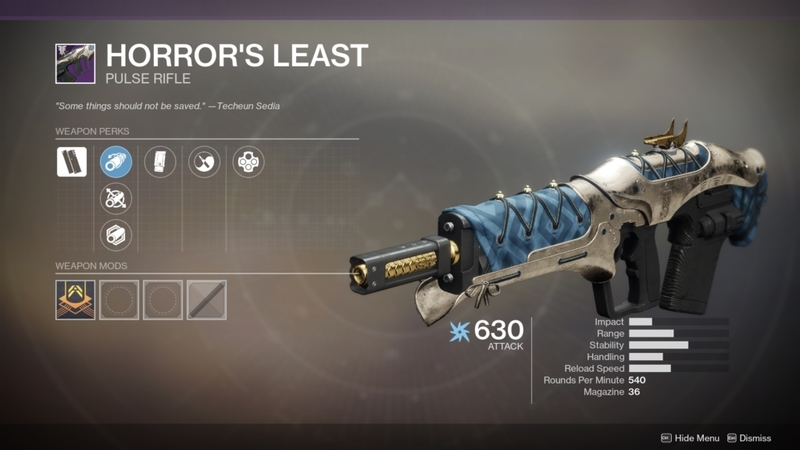 The stats on Horror’s Least are nothing special, but it’s a solid option for a pulse rifle in the Energy slot — especially in Crucible. 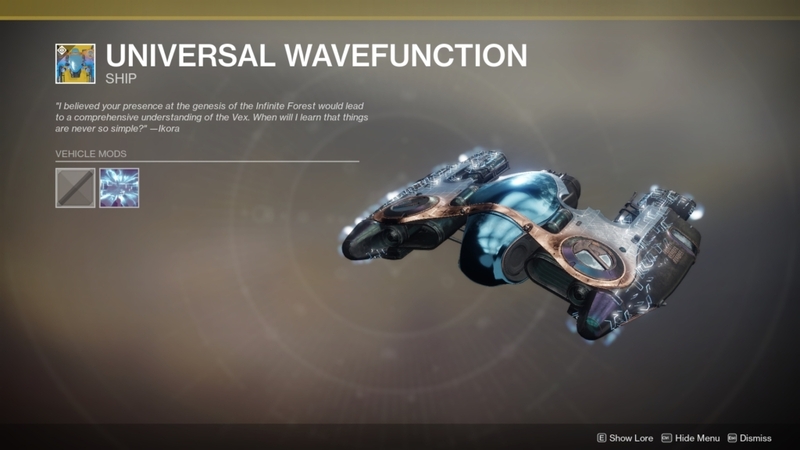 And that’s every piece of Nightfall exclusive gear in Destiny 2 right now! There’s always a chance Bungie will add more, especially as further DLC gets released, so make sure to check back soon.